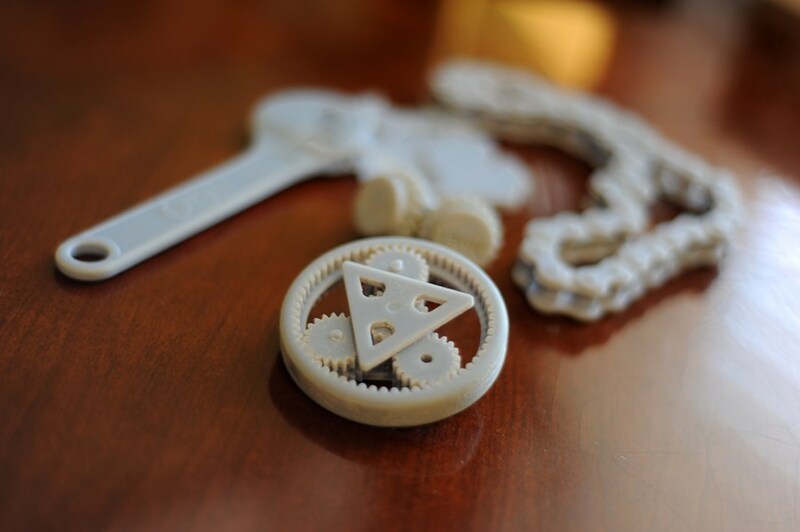 Access to advanced 3D printers allow products to come to life. 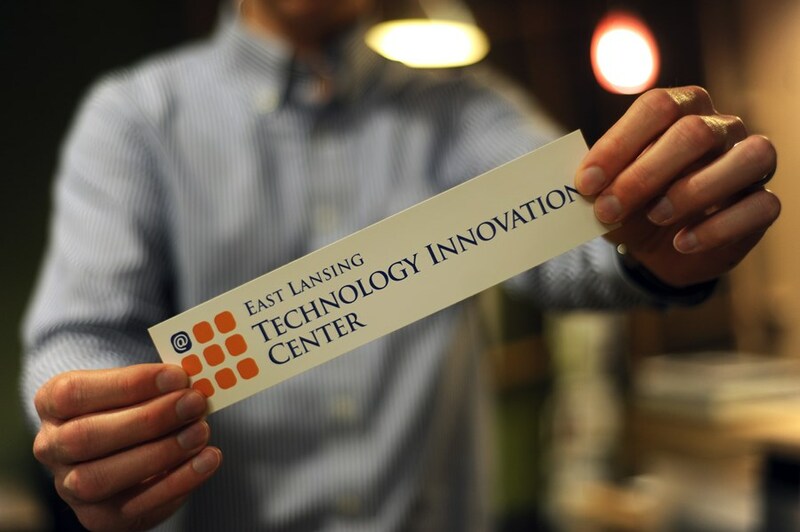 THE incubator for tech-based startups and professionals in the Greater Lansing Area. 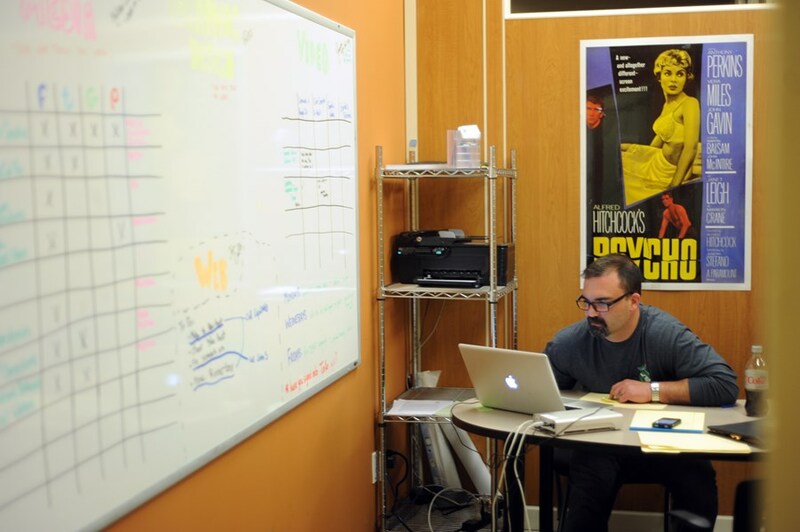 Our innovative spaces spark engagement and creativity. 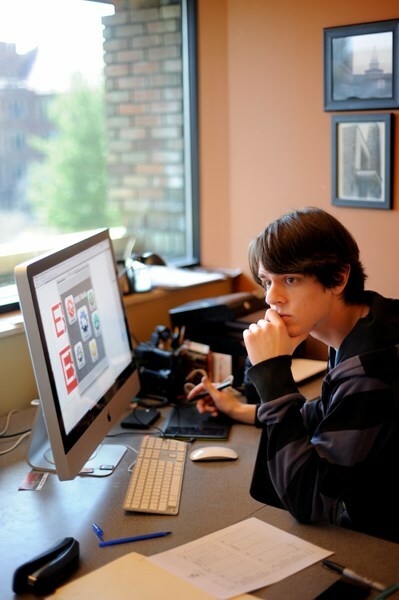 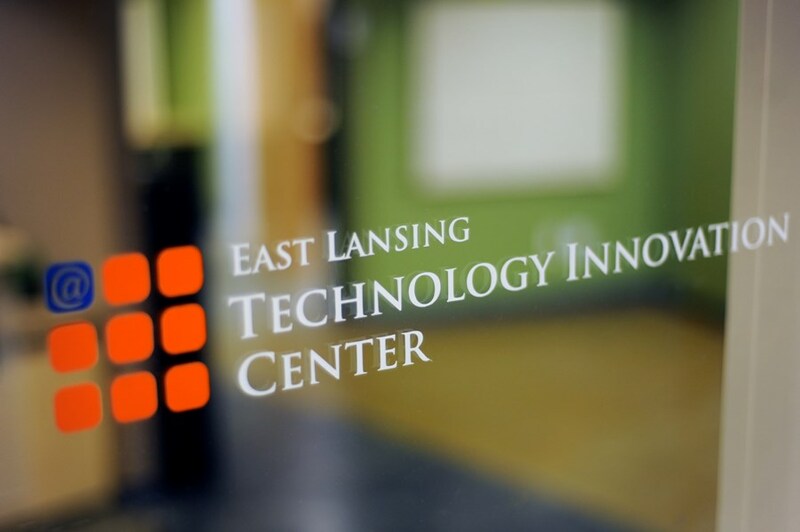 The East Lansing TIC is a business incubator for technology startups and professionals in the Greater Lansing region. 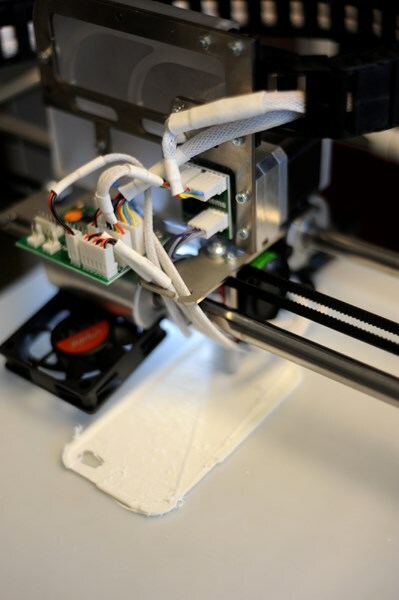 It occupies 7,000 square feet of office space, which includes nineteen standard offices, two conference rooms, and a 3D printer room.